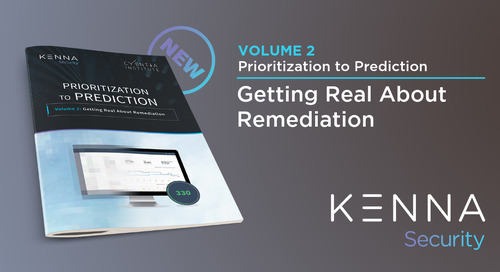 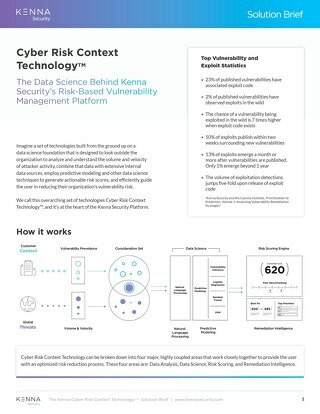 Kenna enables informed risk-based remediation across your entire organization—full-stack. 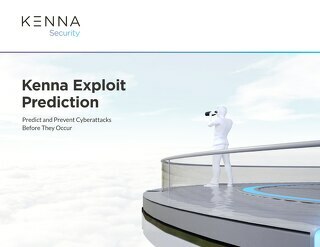 View our infographic for a quick, visual peek into the magic of Kenna. 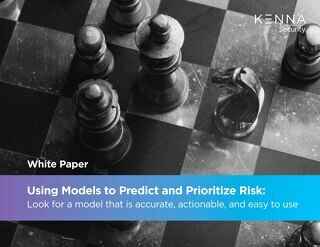 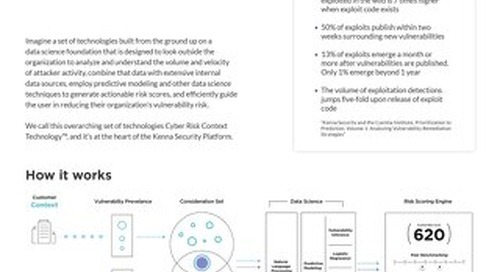  Exploit Prediction harnesses machine learning, predictive modeling, and data science techniques to enable security and IT teams to evolve to a predictive approach.